It’s easiest to start with yourself and then work backwards. Make a record of all the facts that you know about yourself and your relatives and whether the facts have been verified (for instance is Uncle John really only 64 – have you seen his birth certificate?). Living family members can provide really useful information and asking elderly relatives (if you have any) is usually a good place to start. Try and record as much as you can (facts which seem unimportant at the time may be useful as your research develops). Some people record conversations with their relatives others use forms to collect certain facts in advance of meetings. 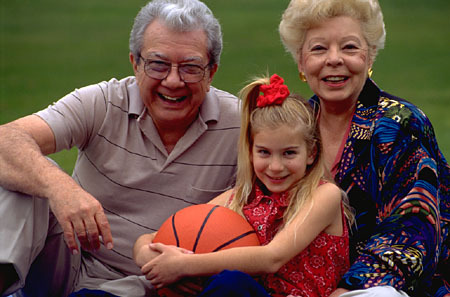 With elderly relatives you may not get everything at one interview and as you discover more about your family you may find the facts you discover (for example from census data) will jog the memory of elderly relatives. It is not unusual to unearth “skeletons in the cupboard” and sometimes relatives may be reluctant to talk about some things, they may not tell you the truth or even may not know the truth! In the early 1900’s illegitimacy was much lower than in the previous century or today and many people tried to cover up illegitimate births by telling lies about who a child’s real parents were. Other events such as criminal activities or suicides may not be talked about and sometime family rows have meant that one part of the family is never discussed! Ask relatives if they have copies of birth, marriage and death certificates. If they already have certificates it will save you time and money buying copies. Old photos may be useful (especially if they have names on). They help jog memories and experts can date old photographs by what people were wearing and studio backgrounds etc.